Rideshare startup Lyft has set the range for its initial public offering at between $62 and $68 per share. At that price, the company would raise up to $2.1 billion selling 30,770,000 shares of Class A common stock that will trade as “LYFT” on Nasdaq. The company has begun its roadshow for the IPO, meaning the offering is likely in the next two weeks. The offering would value the company at $18.5 billion at the higher end. Its most recent private fundraising valued Lyft at $15.1 billion. The company has yet to post a profit. Lyft lost $911 million in 2018 on $2.1 billion in revenue, according to its prospectus. It lost $687 million in 2017 and $682 million in 2016. “We anticipate that Lyft’s revenue growth will outpace its spending in other operating expenses, helping the firm to break even in 2022 and (become) profitable thereafter,” analysts at Morningstar, led by Ali Mogharabi, wrote Monday. The analysts said Lyft’s market share has grown to about 30%. After the offering, CEO and co-founder Logan Green will have a 29.31% share of the voting power of the outstanding stock. John Zimmer, co-founder and president, will have 19.45% of the voting power. Green and Zimmer will be the sole holders of class B shares, which carry more voting power. The Lyft IPO is expected to be one of the biggest in 2019 among tech giants. 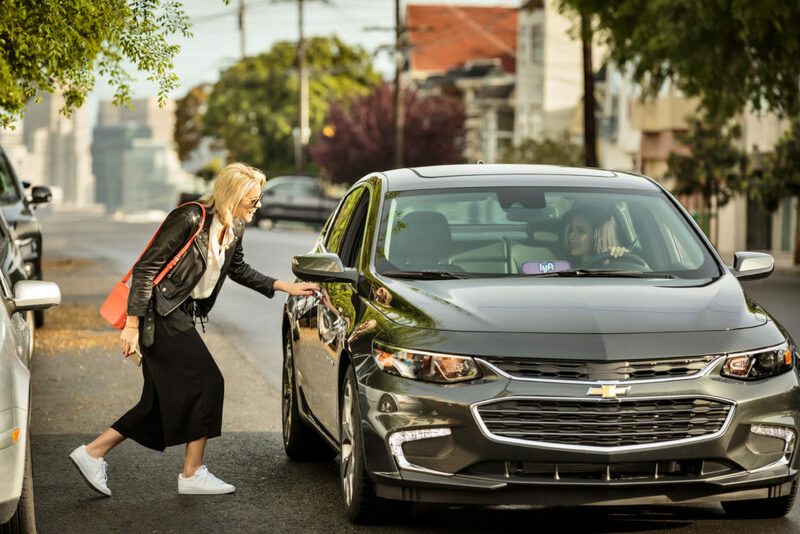 Morningstar analysts said Lyft’s decision to focus on on-demand transportation rather than branching out into logistics or delivery could work in its favor. “Even though Uber is the market share leader in the U.S., we believe there is room for two high-quality ride-sharing networks and foresee Lyft remaining as the number two player,” they said. JPMorgan Securities, Credit Suisse Securities, Jefferies, UBS Securities, Stifel, Nicolaus & Company, RBC Capital Markets, and KeyBanc Capital Markets are book-running managers.